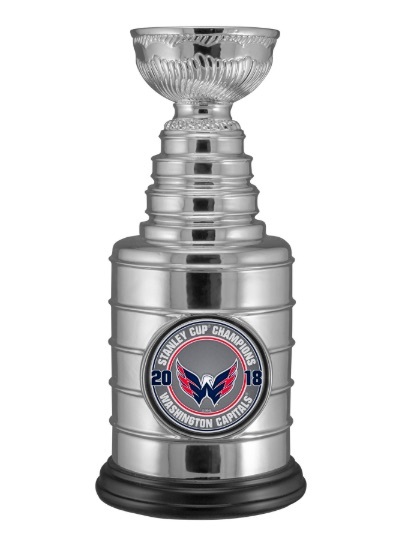 Something of a trend in the last few years, the Washington Capitals are yet another pro team to end a long title drought, emerging as the 2018 Stanley Cup champions after beating the Vegas Golden Knights. This marks their first championship in the history of the franchise that began in 1974. 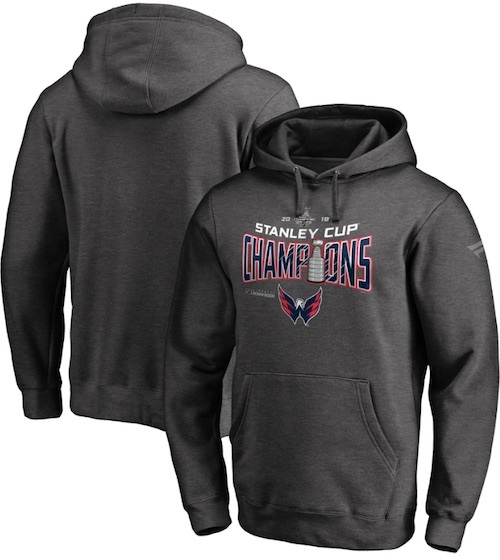 Now, all that's left to do for fans and collectors is celebrate, and commemorate the moment with 2018 Washington Capitals Stanley Cup Champions memorabilia and apparel. 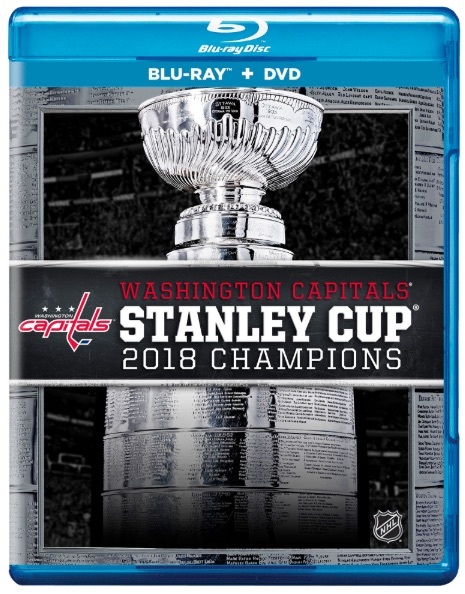 Led by NHL superstar and 2018 Conn Smythe Trophy winner (as the postseason MVP), Alexander Ovechkin, the Capitals overcame a history of taking strong teams into the playoffs only to see them exit fairly quickly. 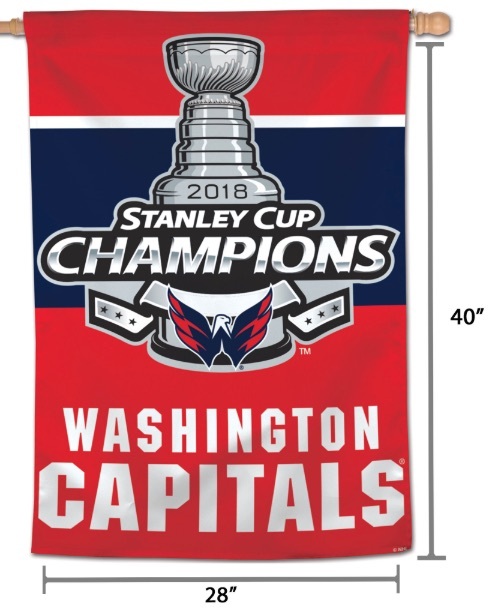 Other players crucial to the title success include rising star Evgeny Kuznetsov, seasoned vet Nicklas Backstrom, and goalie Braden Holtby, who made some huge saves across the entire playoff run. 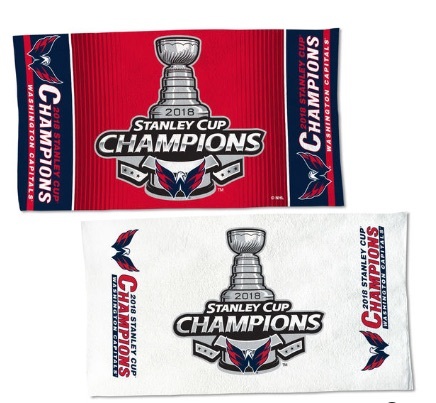 The good thing for most fans and collectors is much of the 2018 Washington Capitals Stanley Cup Champions memorabilia and apparel is not limited and can accommodate nearly any budget. The guide below identifies a few of the more popular or intriguing options already available. 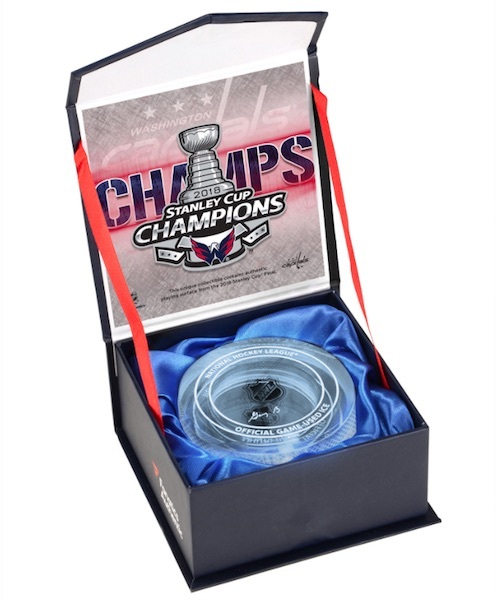 Possibly the coolest collectible that pays tribute to the accomplishment is the crystal puck that is filled with melted ice actually used in the Stanley Cup Finals. 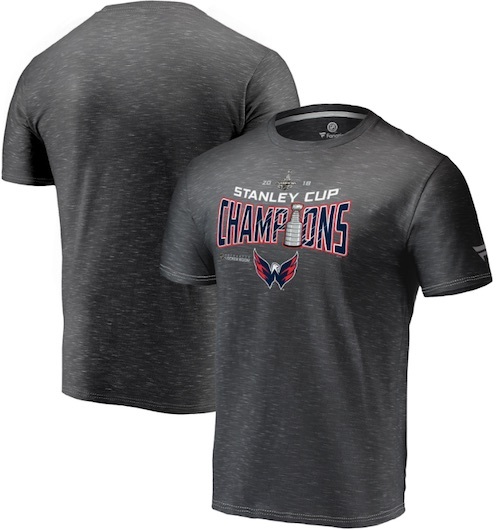 In addition, you can peruse the top-selling Washington Capitals Stanley Cup Champions items on the Fanatics website to see what is getting the most attention from fans. 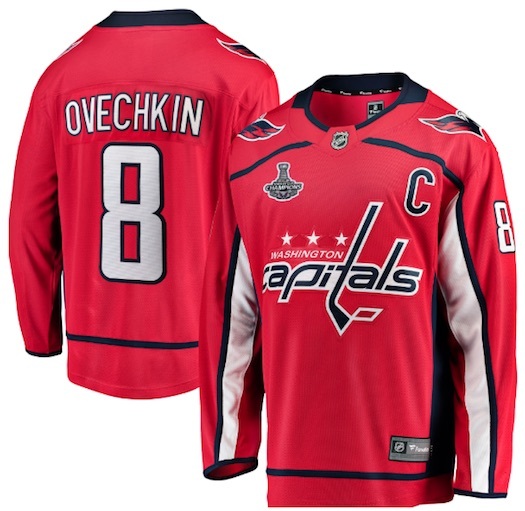 Sports Memorabilia has a similar selection. Don't forget about the Vegas Golden Knights, who also had terrific run in their very first season. Upper Deck honors the historic debut with a special Golden Knights trading card set for the Las Vegas NHL team. 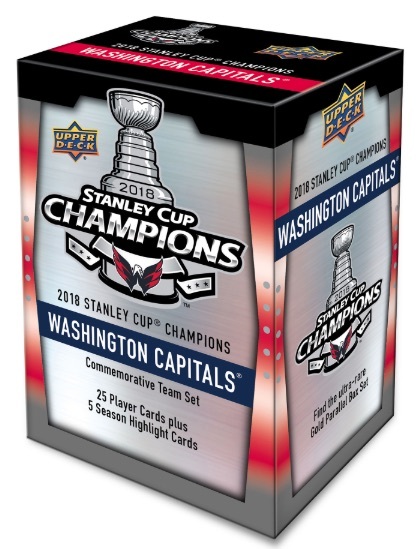 The Capitals have a similar Stanley Cup Champions card set, as well. 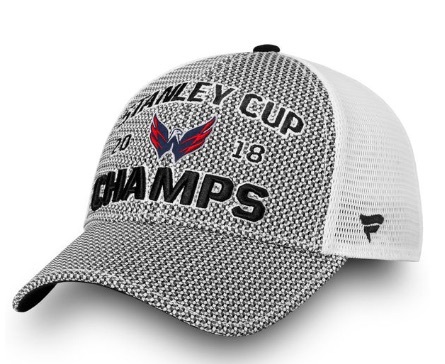 Click listings or images to shop for items online at Fanatics.com. Some images are mock-ups.